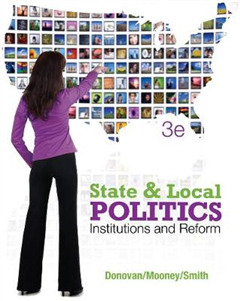 In this Third Edition of STATE AND LOCAL POLITICS: INSTITUTIONS AND REFORM, Donovan, Mooney, and Smith go beyond the purely descriptive treatment usually found in state and local texts. 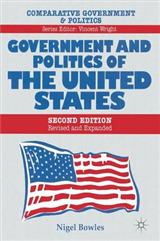 Offering an engaging comparative approach, the Third Edition shows students how politics and government differ between states and communities, and points out the causes and effects of those variations. 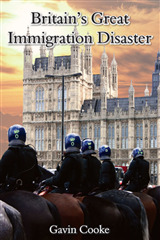 The text also focuses on what social scientists know about the effects of rules and institutions on politics and policy. 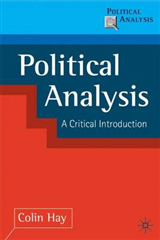 This comparative, institutional framework enables students to think more analytically about the impact of institutions on policy outcomes, asks them to evaluate the effectiveness of one institutional approach over another, and encourages them to consider more sophisticated solutions. 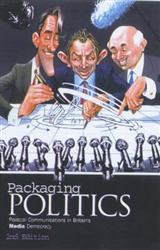 Written by three young, high-profile specialists who have contributed significantly to the field in the last decade, STATE AND LOCAL POLITICS: INSTITUTIONS AND REFORM incorporates the most recent scholarship available into the course, giving students access to perspectives that no other textbook on the market currently provides.